These are links to different places on the Web pertaining to quilting blocks and how to’s. If you have any problems with any of these links, please contact me and let me know. The inclusions of these websites in this list does not imply that Maine Quilt Company supports or endorses these websites. Please read our disclaimer. 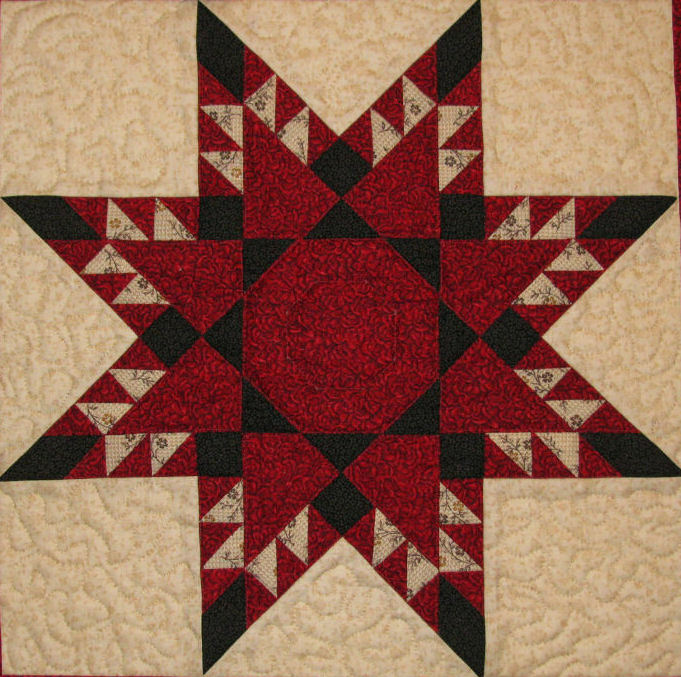 Double Star Quilt Block – Anyone Can Quilt provides free step-by-step directions for a large double star block, complete with photos. Simplicity Studio – free quilt block patterns and pictures for many quilt blocks. 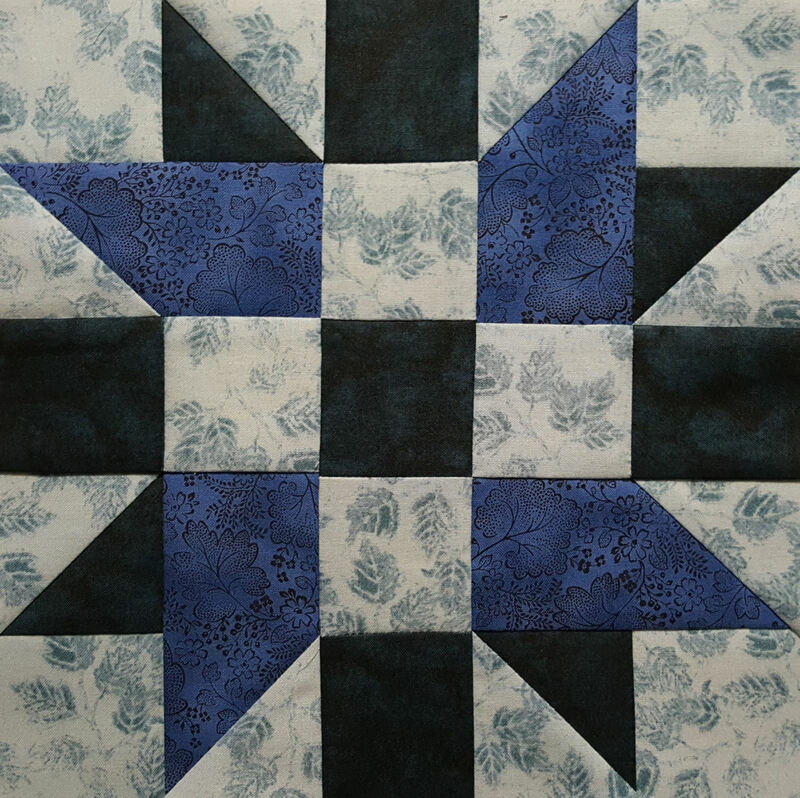 Block of the Month from Delaware Quilts – this page includes links to a free pattern each month as well as a color index with free quilt block instructions. 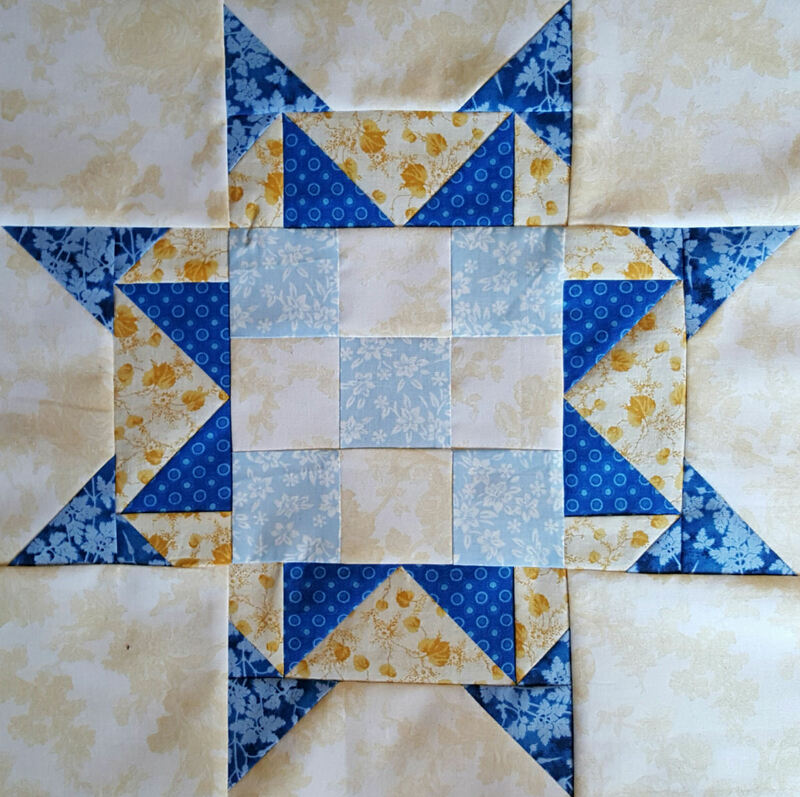 Quilt Blocks Galore! Quilting with Marcia Hohn’s quilting cache. 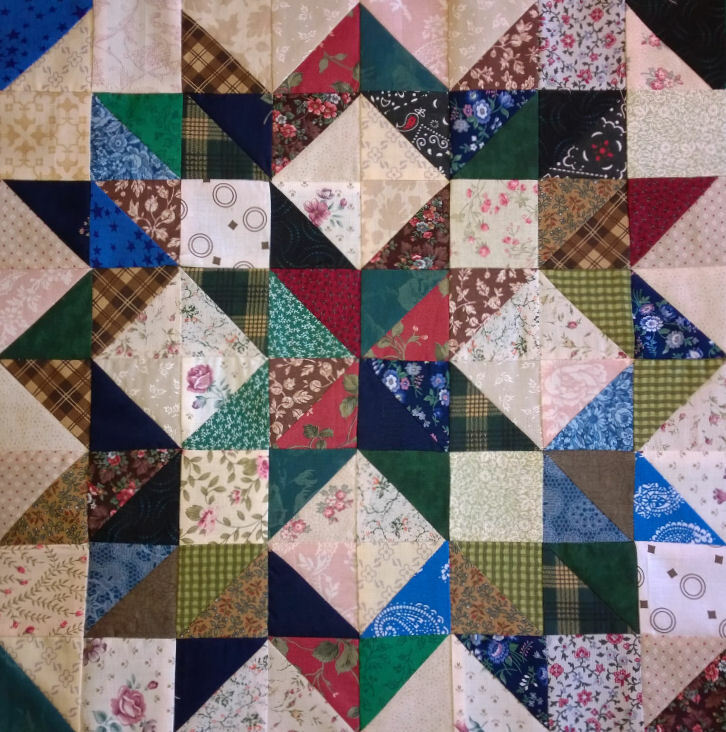 Free Quilt and Quilt Block Patterns: Contains links to over 2,500 Free Quilt Patterns… babies, children, seasonal and holiday, applique, Sunbonnet Sue and Sam, and cross-stitching blocks added in to free quilt patterns from all over the world. 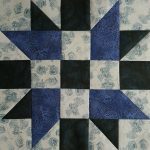 FaveQuilts – Quilts, fabric and more – links to free quilt block patterns (contains links to links, so sometimes takes a couple of clicks to get to the pattern). How to make the LeMoyne Star – PDF file (requires Jan Krentz’s Large Fussy Cutter 45-degree Diamond ruler, but is good information overall).